Are you ready to work with a company that takes pride in its employees? If so, we are ready for you! Seeking: Wait Personnel and Servers, Bartenders, Cleaning, Host or Hostess, Kitchen Staff, including Cooks, Dish Prep, and Management. Fill out our online application to find out more about a possible career with a company that is truly unique to work for. With our convenient location in Myrtle Beach, SC, you will be able to work knowing that growth is always on the horizon, and opportunity will always come knocking. 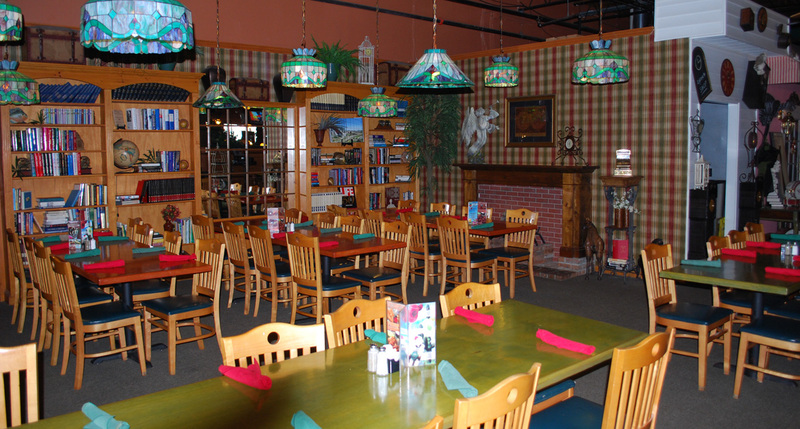 Thornys is a locally owned and operated business. We truly are a one of a kind restaurant! Try us once and you'll get stuck on Thorny's!